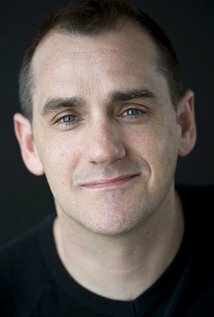 Hughes adds to his roster of characters played in Power Rangers Super Ninja Steel with the Galactic Ninja, “Speedwing.” He has previously voiced both “Hacktrack” and “Slogre” in the first half of the season, Power Rangers Ninja Steel. Speedwing is introduced in the sixth Super Ninja Steel episode, “Attack of the Galactic Ninjas”; a four-piece monster unit dead set on defeating the Ninja Steel Rangers. He describes himself as “The Fastest Ninja Alive”, and resembles a falcon.